Seattle UFO Network Comes to Portland! The Oregon Bigfoot Highway is the most comprehensive Bigfoot research book available. Complete with 13 detailed maps of the Clackamas Area, it uses the old Oregon's National Scenic Byway No.5 to tie the wildest collection of Bigfoot encounters, many of which have not been reported until now. Join us at HopsSquatch for a book signing to meet the author Joe Beelart as he spins tales from one of the most anticipated books on Sasquatch research. 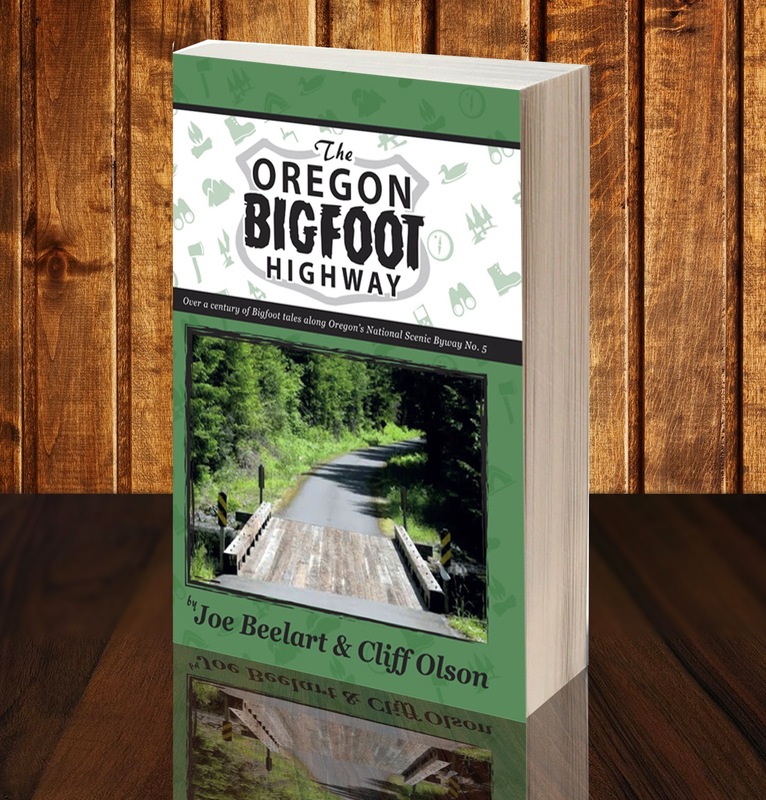 This biggest names in the Bigfoot community have waited years for this book and now you can get your own copy signed by the "King of Clackamas" himself; Joe Beelart. Clackamas county can boast the largest amount of documented sightings than any other county in the United Stated. This book chronicles the best of the best! The accounts in this book span over a hundred years and were reported by persons of diverse professions from lawyers to loggers. Limited Seating! get your ticket NOW! Membership includes a guaranteed seat at each series event, a HopsSquatch t-shirt, first chance at news and speaker updates, and more!